Chiu, Kuei-fen (2013), “Cosmopolitanism and Indigenism: The Uses of Cultural Authenticity in an Age of Flows” in New Literary History 44.1 (Win. ): 159-178, 199. 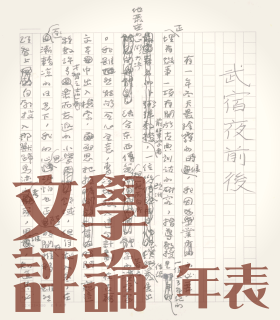 Joseph R. Allen (1994), Reviewed Work: Forbidden Games and Video Poems: The Poetry of Yang Mu and Lo Ch'ing , in China Review International 1.1 (Spr. ): 54-57. Patton, Simon (1994), “China -- Forbidden Games & Video Poems: The Poetry of Yang Mu and Lo Ch'ing byYang Mu and Lo Ch'ing and edited and translated by Joseph R. Allen” in World Literature Today 68.1 (Win. ): 213. Perushek, D E. (1993), “Poetry -- Forbidden Games & Video Poems: The Poetry of Yang Mu and Lo Ch'ing byYang Mu and Lo Ch'ing and translated by Joseph R. Allen” in Library Journal 118.12 (Jul. ): 85. Sze, Arthur (1999), “No Trace of the Gardener: Poems of Yang Mu (review)” in Manoa 11.2:206-207. Twitchell-Waas, Jeffrey (1999), “No Trace of the Gardener: Poems of Yang Mu” in World Literature Today 73.3 (Sum. ): 596-597. 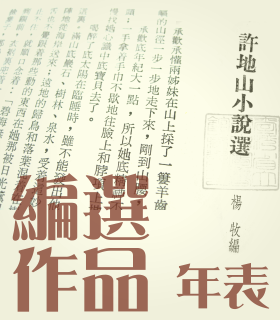 Wong, Lisa Lai-Ming (1999), Framings of cultural identities: Modern poetry in post-colonial Taiwan with Yang Mu as a case study, Hong Kong: Hong Kong University of Science and Technology. 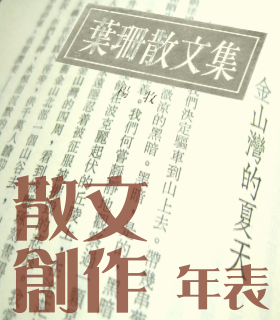 --- (2002/2003), “(Un) tying a Firm Knot of Ideas: Reading Yang Mu’s The Skeptic” in Connotations: A Journal for Critical Debate, 12.2-3: 292-306. --- (2004), “Epiphany in Echoland: Cross-cultural Intertextuality in Yang Mu’s Poetry and Poetics” in Canadian Review of Comparative Literature, 31.1 (Mar. ): 27-38. 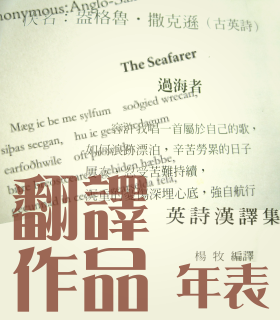 --- (2004), “A Thing of Beauty is a Joy Forever: Yang Mu’s ‘Letters to Keats’” in The Keats-Shelley Review (UK) 18 (Sep.): 188-205. --- (2006), “A Promise (Over) Heard in Lyric” in New Literary History 37.2 (Spr. ): 271-284. 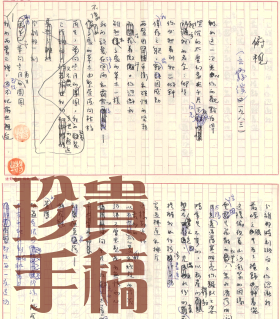 --- (2007), "The Making of a Poem: Rainer Maria Rilke, Stephen Spender, and Yang Mu.” in The Comparatist 31: 130-147. --- (2009), Rays of the searching Sun: The Transcultural Poetics of Yang Mu, Brussels: Peter Lang. 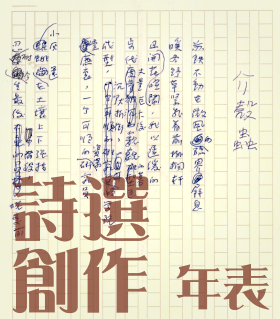 Yang Mu and Lo Ch'ing (1993), Forbidden Games & Video Poems: The Poetry of Yang Mu and Lo Ch'ing (trans. Joseph R. Allen), Seattle: Washington University Press.